Did Bose Die Or Survive The Plane Crash? Astrology Reveals The Truth! “The valour of Netaji Subhas Chandra Bose makes every Indian proud. We bow to this great personality on his Jayanti (birth anniversary),” he wrote. However, his life is surrounded by various mysteries, especially whether he survived the plane crash on August 18, 1945 or not is still debated a lot. 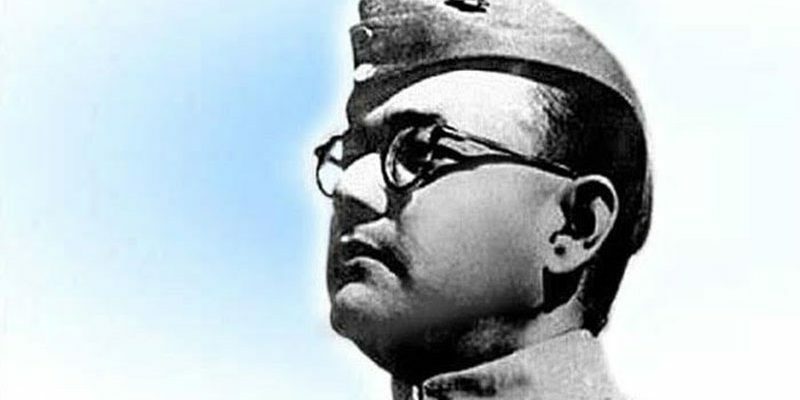 If he had not ‘died’ at the close of WWII (World War II), Subhas Chandra Bose could have become the leader of free India instead of Jawaharlal Nehru. Bose did not die in an air crash in Taipei. He had possibly gone to Russia and since then we lost track of him. 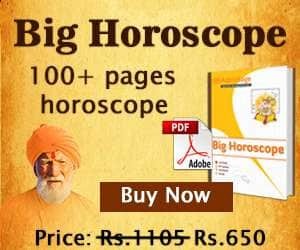 Bose died in the plane crash or did he survive–let’s investigate this question using astrology. Subhash Chandra Bose believed to be died in a plane crash on 18 August 1945. 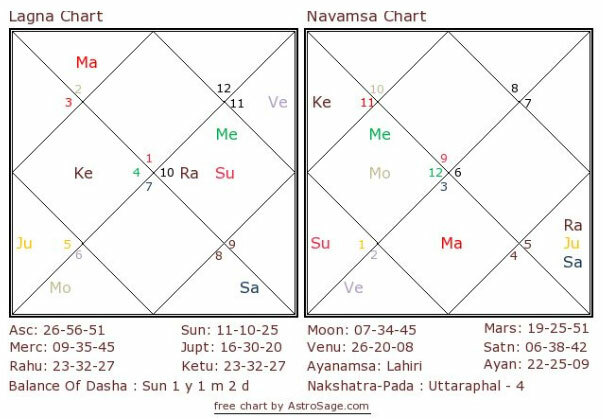 If we look at his chart, we find that he was passing through Jupiter MahaDasa and Moon AntarDasa at that time. His Moon is situated in the 6th house and doesn’t receive any malefic aspects. Moon is also quite far from the Sun and well placed in Navamsa. In KP chart, Moon moves to 5th house and Moon is in Nakshatra of Sun in 9th house. Seeing all this, it looks impossible that Moon will give him death, that too, an accidental one. Astrologically, it appears that he survived that time and must have died later. In fact, Mars AntarDasa immediately after Moon, which starts from October / November 1945, looks more fatal, as Mars is situated in the 2nd house that is a Maraka house. Mars also owns 8th house and aspected by another malefic Saturn from 8th house. Therefore, the astrological analysis clearly indicates that it is highly unlikely for him to die in that speculated plane crash. The Indian Government, all intelligence agencies, and all related countries must disclose classified files, so that the truth comes out.